The votes are in and Mary Kay Inc. earned first place at the 7th annual Boston College Corporate Citizenship Film Festival. 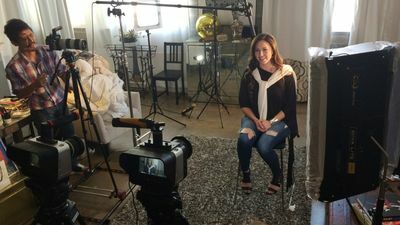 The company’s "One in Four" domestic violence prevention video secured a spot as a top 10 finalist before a panel of industry experts chose it as one of two first place winning videos. The results were announced at the 2015 International Corporate Citizenship Conference held April 19-21 in Austin, Texas. The “One in Four” video is part of Mary Kay’s Don’t Look Away campaign to help prevent and end domestic violence. Videos were submitted by 58 companies and more than 40,000 votes were cast during the public voting March 2-16 with approximately half of the votes in favor of Mary Kay’s video alone. This is the fourth year Mary Kay was a finalist and the first time to win first place. To view the award-winning video, visit marykay.com/dontlookaway. The Boston College Corporate Citizenship Film Festival showcases companies committed to making a difference in local communities and around the world. Video entries varied widely from promoting safe habits to teen homelessness to the impact of products and services. For the first time ever, two first place winners were chosen based on a numeric tally – Mary Kay Inc. and UPS. “Mary Kay really distinguished itself in the film festival by addressing in a very sensitive way the important issue of domestic violence,” said Katherine Smith, Executive Director of the Center for Corporate Citizenship at the Boston College Carroll School of Management. “For the first time ever, we had a tie for first place and both videos were very different. 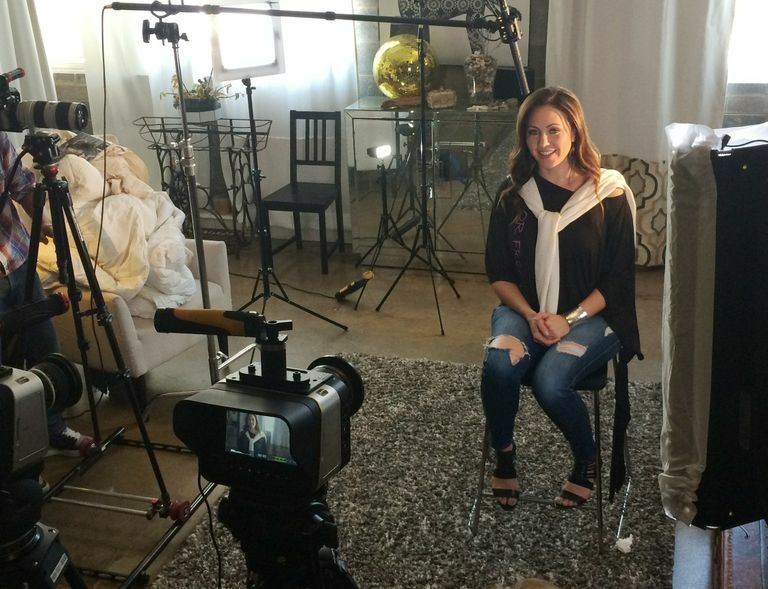 Mary Kay’s video provided a powerful message delivered by powerful women who had experienced firsthand domestic violence.” She went on to note that the response to the Mary Kay video was overwhelming. More than 20,000 votes propelled it into the top 10 and a panel of judges ultimately chose it as a deserving first-place winner. Over the past 15 years, Mary Kay Inc. and The Mary Kay FoundationSM have given $50 million to domestic violence prevention and awareness programs to women’s shelters across the country in an effort to end the cycle of abuse.